Hossein received his B.Sc. degree from the University of Tehran in 2008, the M.A.Sc. degree from McMaster University in 2010, and the Ph.D. degree from the University of Toronto in December 2015, all in electrical and computer engineering. Since July 2016, he has been with the Department of Electrical Engineering and Computer Science at York University, where he is an Assistant Professor. 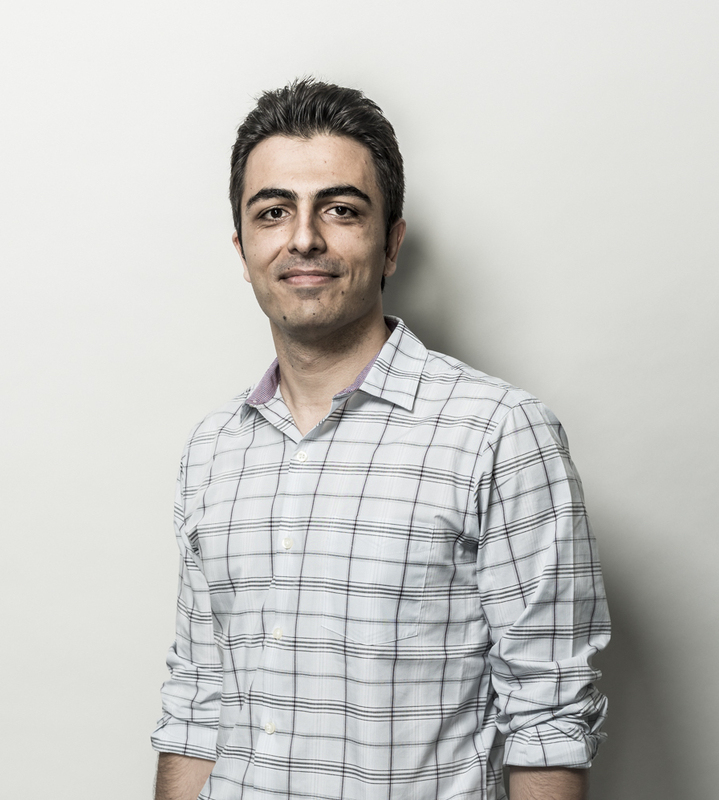 Dr. Kassiri is the recipient of IEEE ISSCC 2017 Jack Kilby outstanding student paper award, IEEE ISCAS 2016 best paper award (biomedical track), Ontario Brain Institute (OBI) entrepreneurship award in 2015, Heffernan commercialization fellowship in 2014, and the CMC Brian L. Barge award for excellence in microsystems integration in 2012. Recognized as one of York Research Leaders, April 2018. IEEE ISSCC 2017 Jack Kilby outstanding student paper award. Recipient of Lassonde outstanding researcher award in the 2016-17 academic year. Best Paper Award, IEEE International Symposium on Circuits and Systems, ISCAS (the top Biomedical Circuits and Systems Technical Committee paper, 1687 submitted papers),2016. Ontario Brain Institute (OBI) Entrepreneurship Award ( June 2015, Value: $50,000). University of Toronto Early Stage Technology Award (June 2015). University of Toronto CLA funding for Commercialization (February 2015). Heffernan Commercialization Fellowship ( December 2014, Value: $35,000). CMC B. L. Barge Award for excellence in microsystems integration (Oct’12, Value: $3,500). Edward St. Rogers Graduate Scholarship (2011-2015).